Opinions of current administration vary among Officer, Enlisted and CAP. I’ve been reading your articles about the Civil Air Patrol people who are willing to compromise their integrity for support in US Congress. This is SOP in my [redacted] Wing, but those pushing this agenda are not legit officers they are mostly former enlisted and wannabes. I think you should show the poll results coming out of the actual military. Look here. The current US president is not as well received as some Civil Air Patrol people are trying to convince cadets. 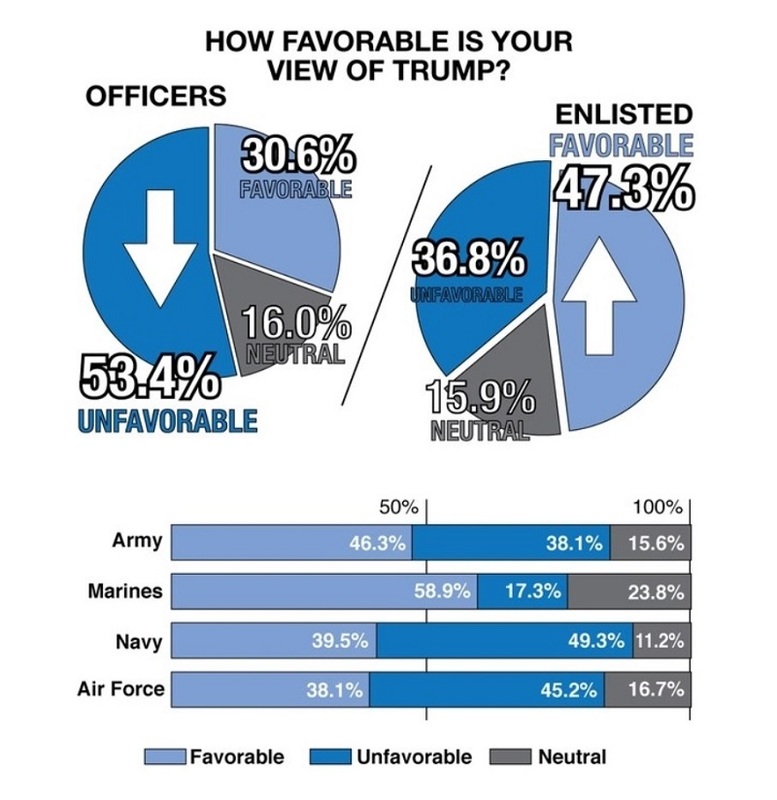 Trump is less favorably viewed among those officers with the kind of education that lifts people above the short-sighted turf wars of the enlisted ranks. Your team and readers can chase down other sources besides this one. • The military doesn’t love Trump back. This is why. 2 Comments on "Civil Air Patrol Phofficers Have Skewed World View in Support of Trump"
I finally found the article from where you got that graphic. 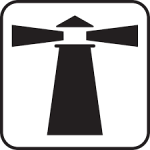 Might be wise to add this link. Here’s a tip that might pay off for you. Look into people like Leslie McCrae Dowless who apparently organized requests for and collection of absentee ballots in Bladen County, North Carolina to the advantage of Republican candidate Mark Harris against his Dem opponent Dan McCready. The North Carolina State Board of Elections won’t certify the election results because of the reports they have received.